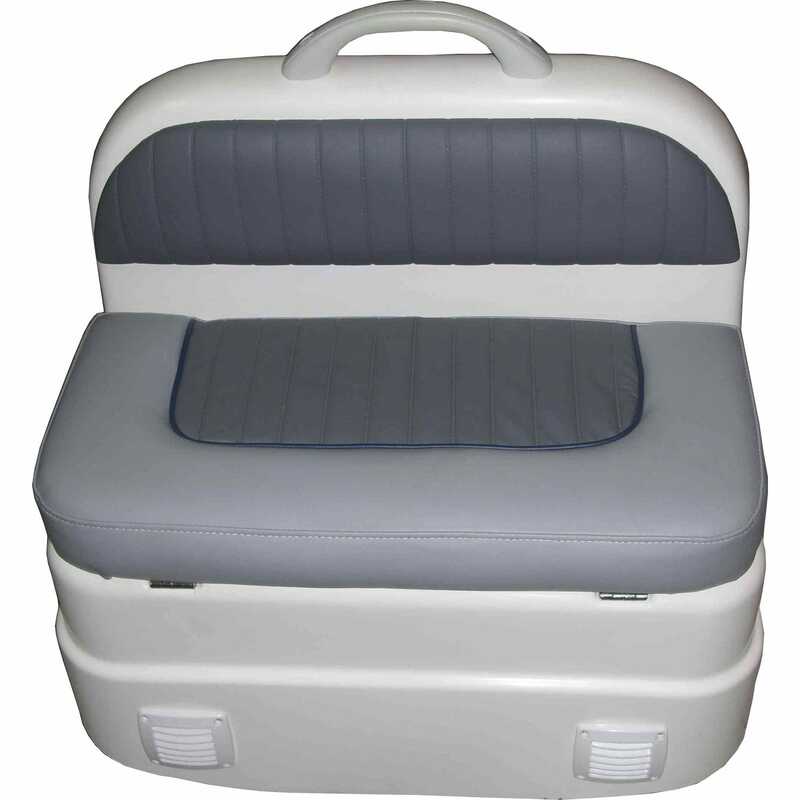 Comfortable and stylish with storage space, suitable for limited space. It has pillows, plastic grip, storage space underneath the seat pillow and at the back of the seat, where a hatch is fitted. Resistant at the sea conditions thanks to its UV.